In recent years there have been some renewed attempts to locate the Ark. These attempts will perhaps continue until we have the answers we wish to have. Among the researchers is an American who is obtaining aerial photos of Mt. Ararat from the CIA collection. The Holy Quran describes the story of Prophet Noah (peace be on him), his building of the Ark, the people who joined him and the Flood in detail. The water started gushing out from a particular oven, followed by a large number of other springs as well as a heavy downpour from the sky. The following is note 46 to the verse 44 of Surah Hud 11 in A. A. Maududi's text, "Towards Understanding the Quran", vol. IV, pp. 102-4. Page 103 has the map of the Land of Noah's people and Mount Judi. Mount Judi is situated to the north-east of the Island of Ibn 'Umar in Kurdistan. 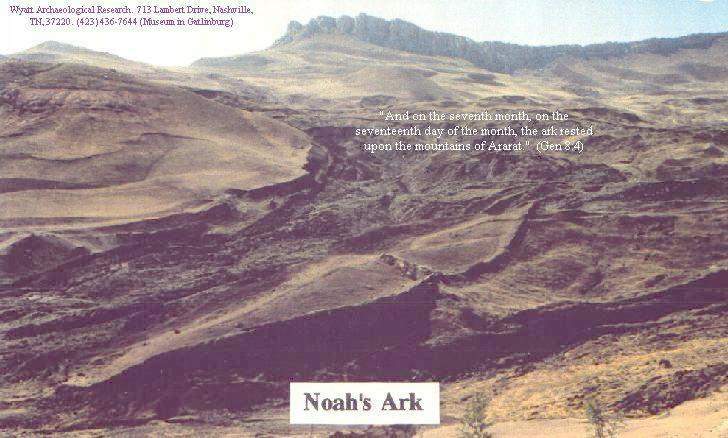 According to the Bible, the Ark's resting place was Ararat, which is the name of a particular mountain as well as of a whole range of mountains in Armenia. 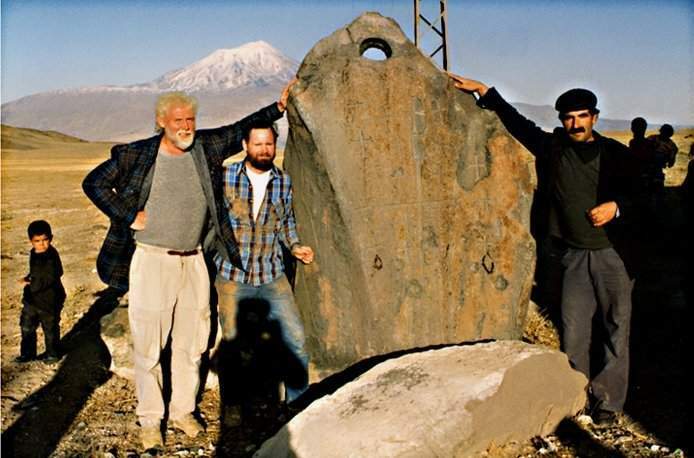 Ararat, in the sense of a mountain range, extends from the Armenian plateau to southern Kurdistan. The mount called Judi is part of this range and is known even today by the same name. 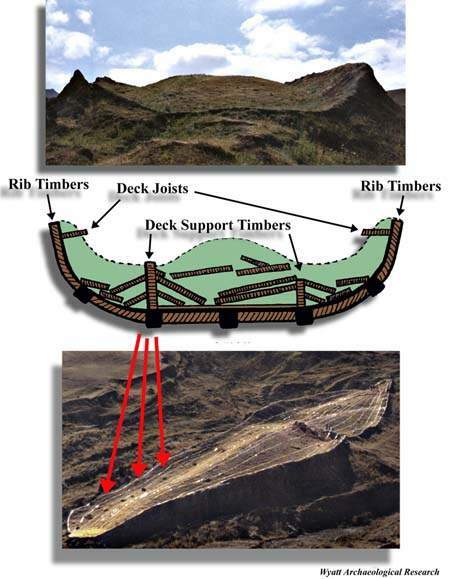 In ancient historical accounts, Mount Judi is mentioned as the place where the Ark rested. Around 250 B.C., a Babylonian priest, Berasus, wrote a history of his country based on Chaldean traditions. He mentions Judi as the resting-place of Noah's Ark. The history written by Abydenus, a disciple of Aristotle, also corroborates this. Abydenus further remarks that many people in Mesopotamia possessed pieces of the Ark which they used as a charm. They ground those pieces in water and gave the preparation to the sick so as to cure them of their ailments. In connection with this great incident one is also faced with the question of whether the Flood was universal or whether it was limited to the area inhabited by the people of Noah. This question remains unanswered to this day. Under the influence of Israelite traditions, it is believed that it was a universal Flood (Genesis 7: 18-24). The Qur'an, however, does not explicitly say so. There are several allusions in the Qur'an which indicate that subsequent generations of mankind are the descendants of those who were saved from the Flood. But that does not necessarily mean that the Flood covered the whole world. For, it is quite plausible that at that point in history the human population was confined only to the area which was overtaken by the Flood, and that those born after the Flood gradually dispersed to other parts of the world. This view is supported by two things. Firstly, ancient historical traditions, archaeological discoveries and geological data provide evidence that a great flood took place at some period in the distant past in the Tigris-Euphrates region. There is no such evidence for a universal flood. Secondly, traditions about a great flood have been popular among all communities of the world down the ages. Such traditions are found even in the folklore of such distant regions as Australia, America and New Guinea. One may thus conclude that at some time in the past the ancestors of all these communities lived together in some region which was overtaken by the Flood. Since presumably their descendants subsequently dispersed to, and settled down in, different parts of the world, they transmitted and preserved the traditions of this great Flood. For relevant verses, see Surahs Hud and Al-Qamar in the Holy Quran.